Mevagissey Ladies Choir welcomes ladies who love to sing! 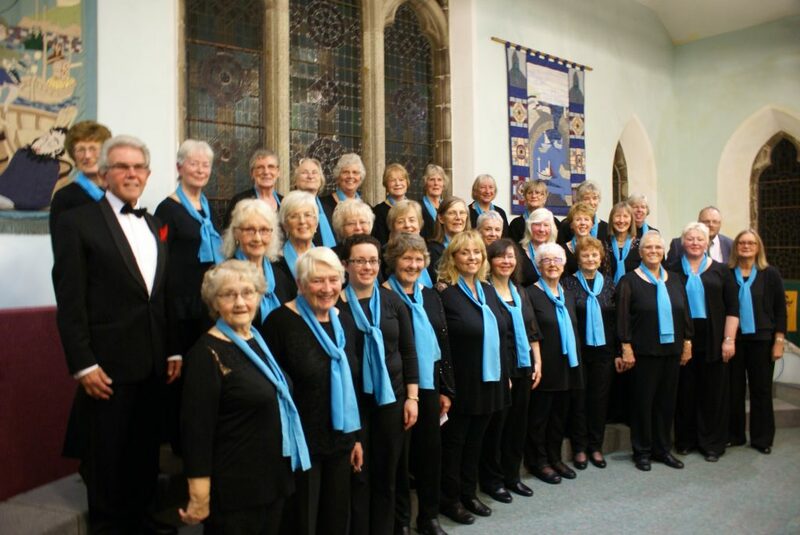 Based in the pretty fishing village of Mevagissey in Cornwall there are two popular choirs – Mevagissey Male Choir and Mevagissey Ladies Choir. Mevagissey is a beautiful fully operational Cornish fishing village. The local people are extremely friendly and go out of their way to talk to you. Many of the local shops in Mevagissey are open all year round, so you are always able to eat out, visit the small museum or the aquarium and the model railway in the village. Please browse around the website to find details of concerts, and if you live nearby, details of how to come and join us.